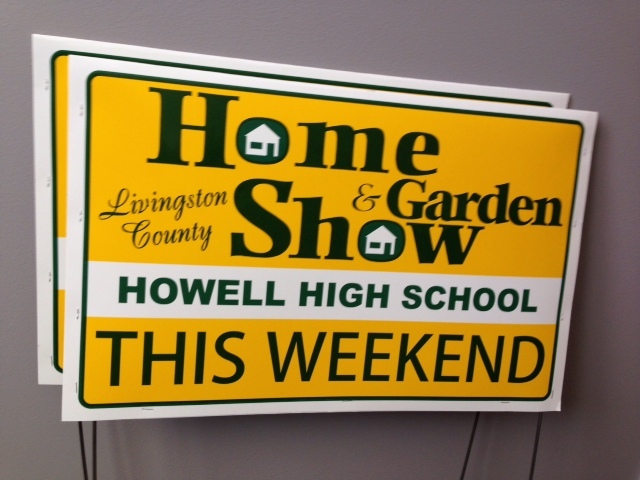 If you’d like to help spread the word about the Livingston County Home & Garden Show, set for March 21-23 at the Howell High School Fieldhouse, let us know. We’ve got lawn signs that you can place at your home or business, as well as flyers available for distribution. 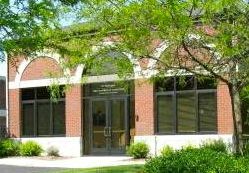 You can also help by spreading the word via social media; if you do, consider including a link to the Home Show website (http://www.livingstoncountyhomeshow.com/). 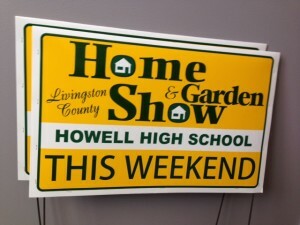 If you’re interested in helping publicize the Home Show, contact event coordinator Brenda Barone at 517.546.3920 or bbarone@howell.org.